Don’t overbook yourself. It can be all too easy to say “yes” to whatever comes your way, whether in work or your personal life. But constantly agreeing to be somewhere or do something for someone else is the fastest path to burnout. Wondering how to avoid being a yes person? Just take a minute to check in with yourself and your availability, to keep from being spread too thin. Saying no is not going to kill anyone! I hate this problem. I tend to be a YES person, especially at work and just can't say no to my boss. I'll admit that it's killing my work life balance and that something needs to change! I just think that it's going to be a challenge because this is just the way I am! Any suggestions? 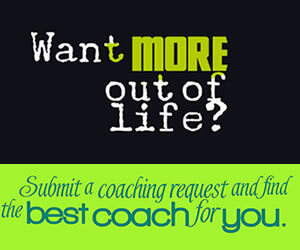 Choose a Top Coach for work/life balance	success today! 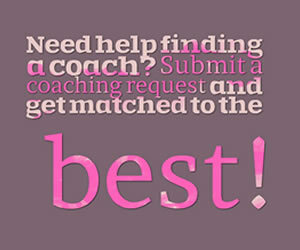 Aimee Reese Certified Professional Coach As a Certified Professional Coach my goal is to help you uncover your true potential. What is Work /Life Balance?